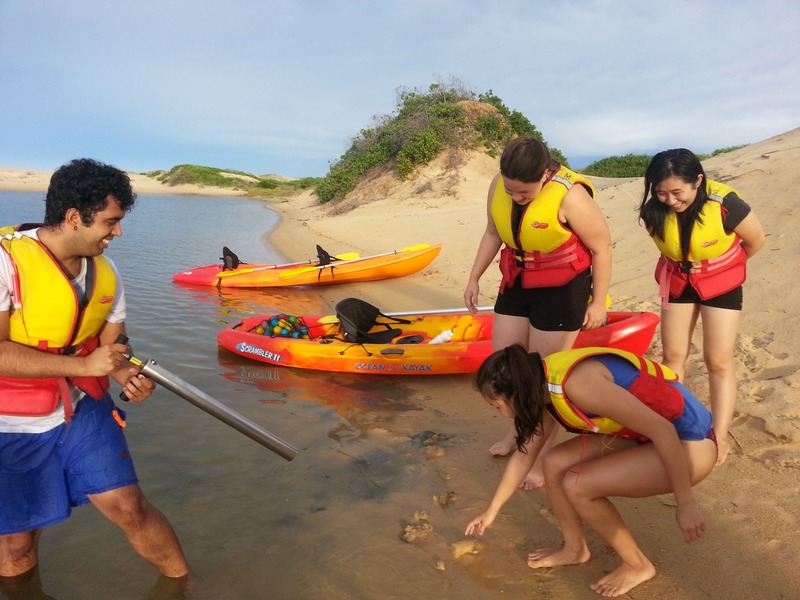 C-Change Adventures offer incredible eco-tours involving kayaks, stand up paddle boards, hiking, camping and yabbying! The Eco-Tours run for half day, full day or shorter Sunset or Full Moon. 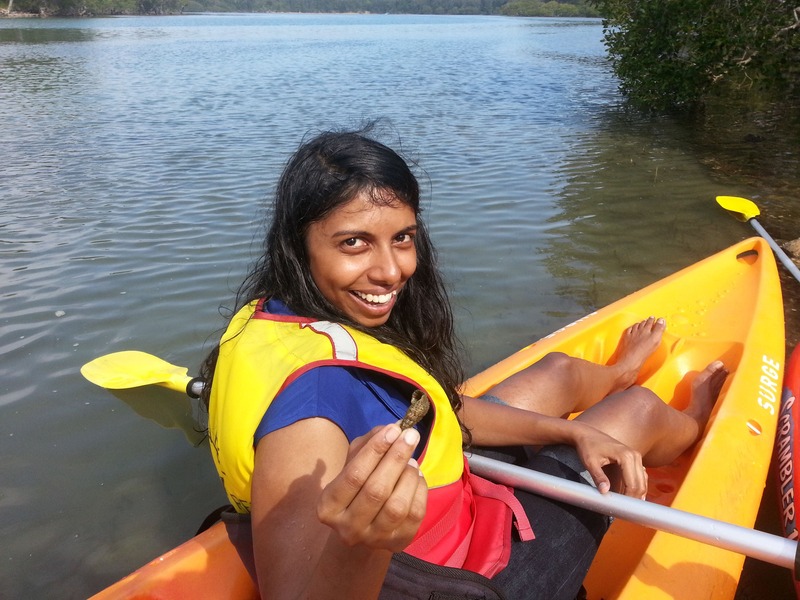 These are also great family experiences involving yabby races, mangrove mazes, and full safety instruction and tuition for the newcomer. The Sunset tours are their specialty, and you get to see the river at its best under the informative instruction of their award winning guide. Your Marine Scientist Guide knows everything about the water, wildlife and Aboriginal history of the area. For the adrenalin junkie, white water guided kayak trips are also available in the pristine hinterland within 45 minutes of Coffs Harbour. For those wanting to do it yourself, C-Change also offer hire equipment hourly/daily and overnight including free drop off upriver on pristine rivers and creeks. Tailored camping trips exploring surrounding World Heritage National Parks are also available. Points of interest include local Aboriginal fishtraps, plentiful birdlife including osprey, sea eagles, heron, egret, terns, pelicans and ibis. Watch the fish and stingrays swim through the crystal clear water and in the reed beds. Test your skill through a mangrove maze. Numerous peaceful spots for fishing, swimming and relaxing within a peaceful tranquil National Park. We train our staff in disability awareness. COMMUNICATION: We welcome and assist people who have challenges with learning, communication, understanding and behaviour – includes people with autism, intellectual disability, acquired brain injury (ABI), dyslexia and dementia, and English as a second language. We cater for people who are deaf or have hearing loss. 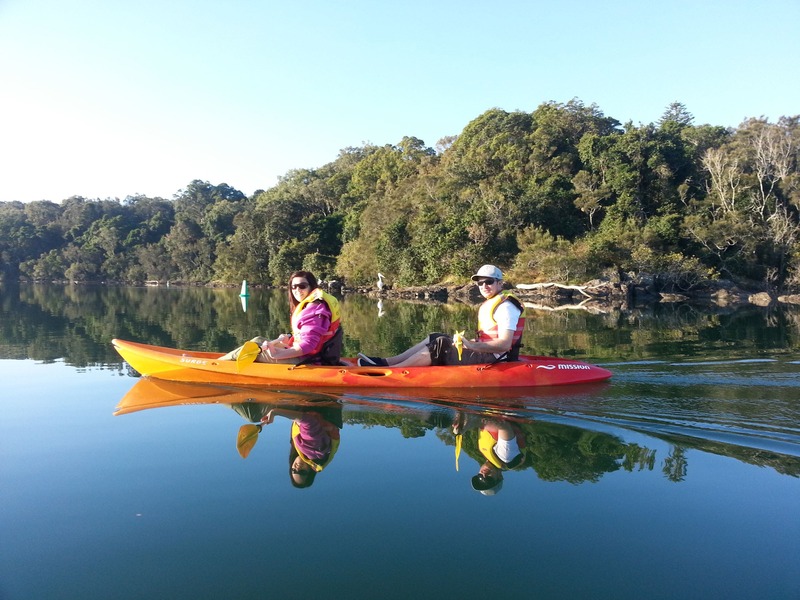 *We often paddle with clients from R&R who are vision or sight impaired. We cater for people with high support needs and who travel with a support person *We use the Boat Ramp at Boambee Creek and or have had people assisted to the kayaks on the water.